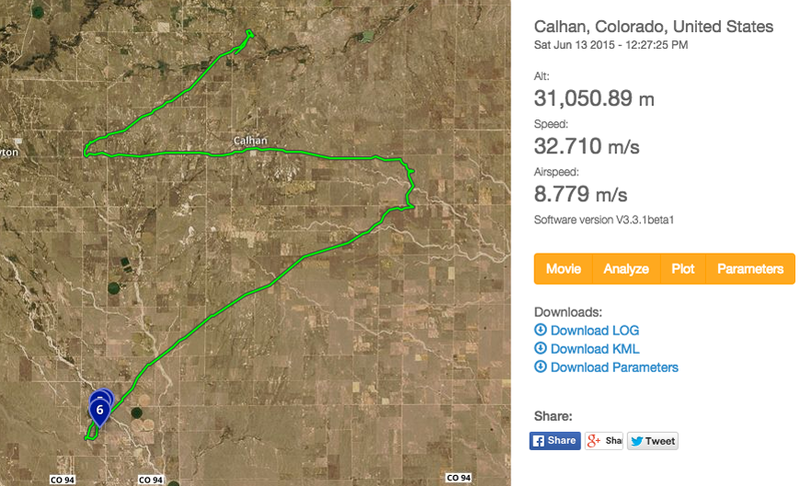 The Low Orbit Helium Assisted Navigator (LOHAN) mission is in good shape after the final test flight of our Vulture 2 spaceplane's avionics - dubbed PRATCHETT - soared to 31,050m (101,870ft) above Colorado on Saturday. 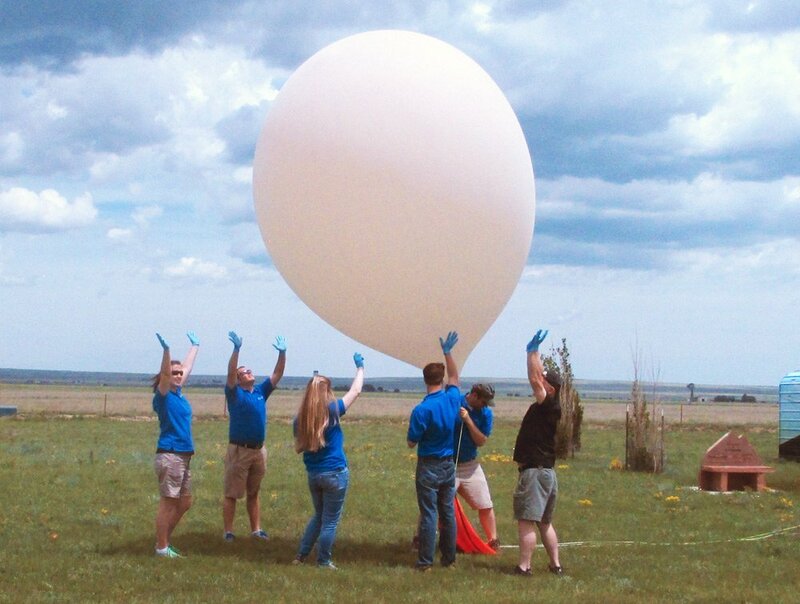 Our US allies at Edge Research Laboratory piggybacked the PRATCHETT payload onto their own EDGE 22 flight, carrying kit for the ongoing "Balloon Enabled Atmospheric Conditions Observation Network" (BEACON) project. On board for PRATCHETT was a Pixhawk autopilot avionics rig with the newly-attached 900MHz ultra-long-range radio. 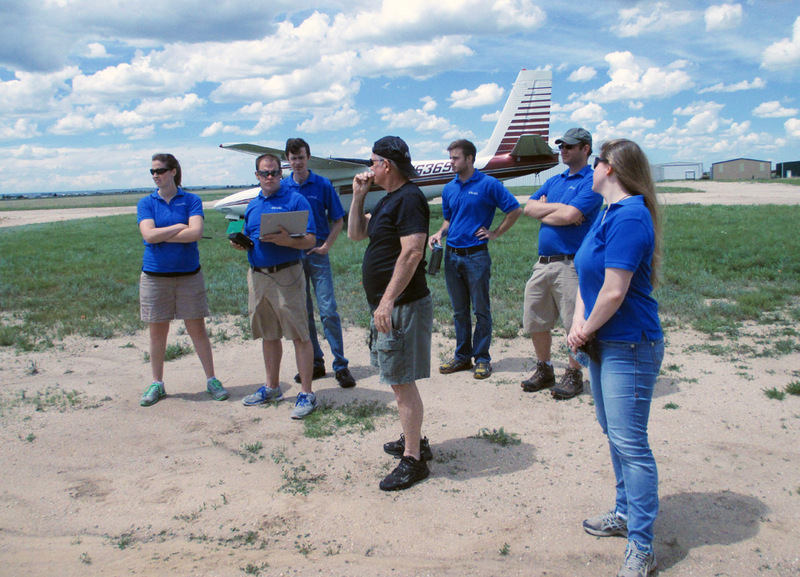 The plan was to do a second test of the former, to ensure the batteries and servos really were up to the job, and to connect to the avionics via the latter - allowing autopilot brain surgeon Andrew Tridgell to monitor the flight live from his sofa in Australia. 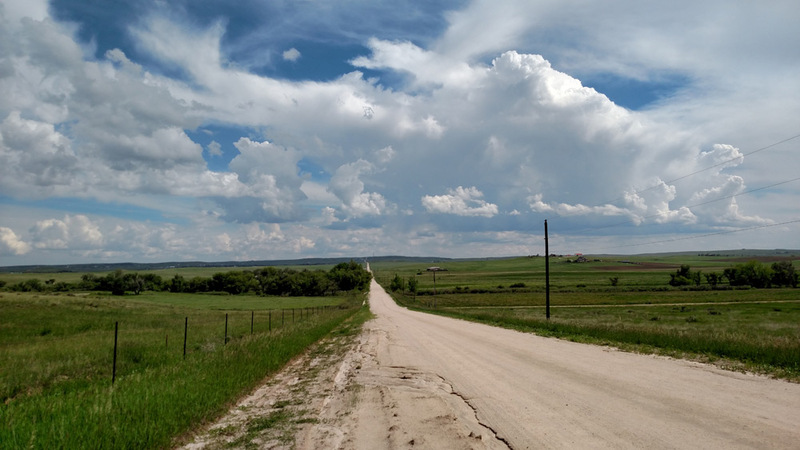 The flight launched from Colorado Springs East Airport early on Saturday afternoon - later than normal to allow Andrew to tune in at a reasonably plausible hour of the morning Down Under.